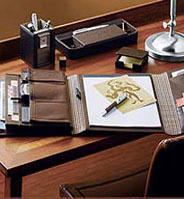 Order custom promotional desktop products from thesourcingdepot.com today and be the talk of any office. 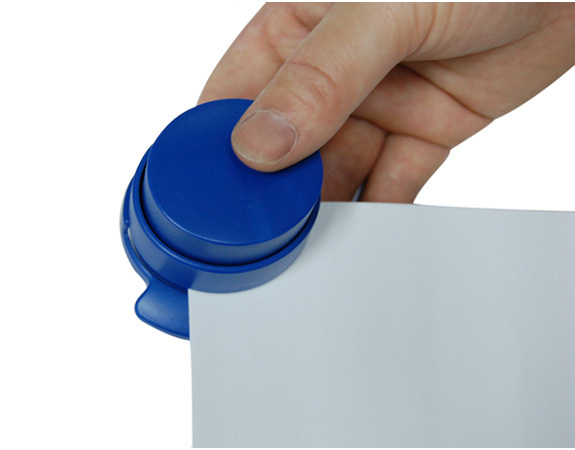 Promotional desk accessories are highly visible and well received as we all love things on our desks. Studies show giving useful gifts with your promotional message or logo will increase your repeat business and customer appreciation.